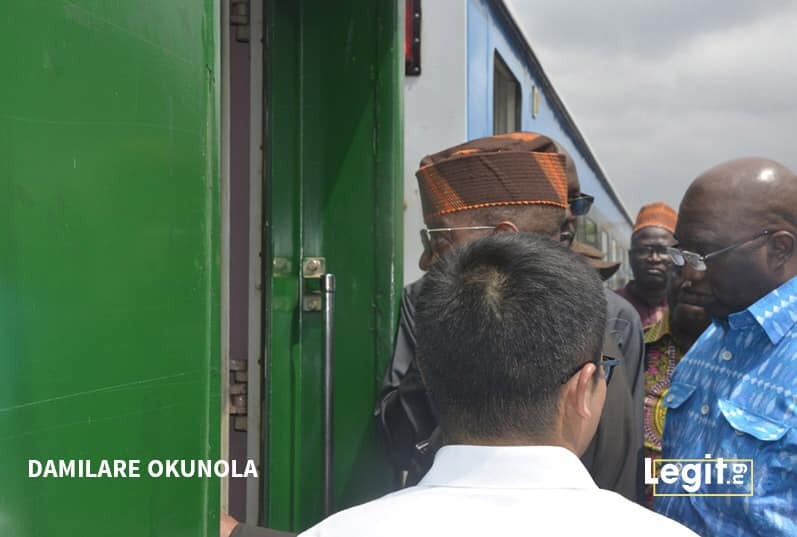 Ghana Government Sends Delegate To Understudy The Lagos-Ibadan Rail Project - AutoReportNG "AutoReportNG-The No 1 Car Blog In Nigeria That You Can Trust - AutoReportNG"
Who says Nigeria is not the big brother in Africa despite all our flaws and mistakes, many countries still look up to us for inspiration and understudy our works. 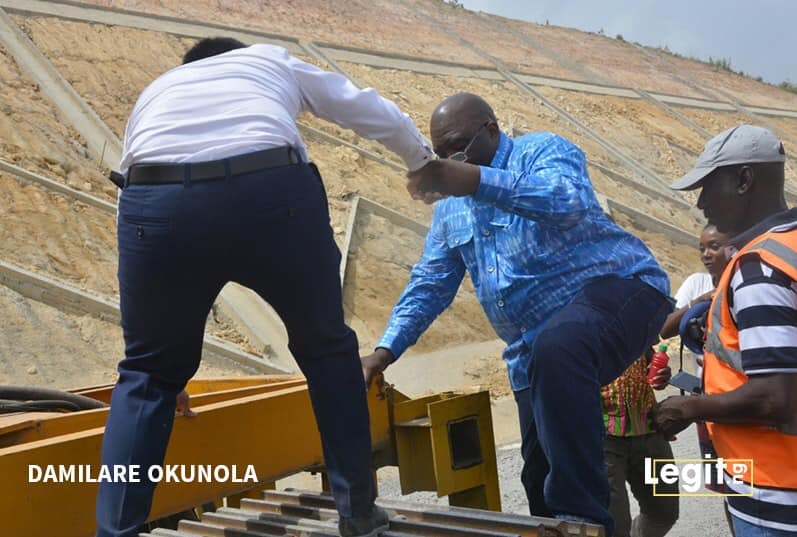 The Ghanaian government on Friday joined the Honourable Minister of Transportation, Rt. 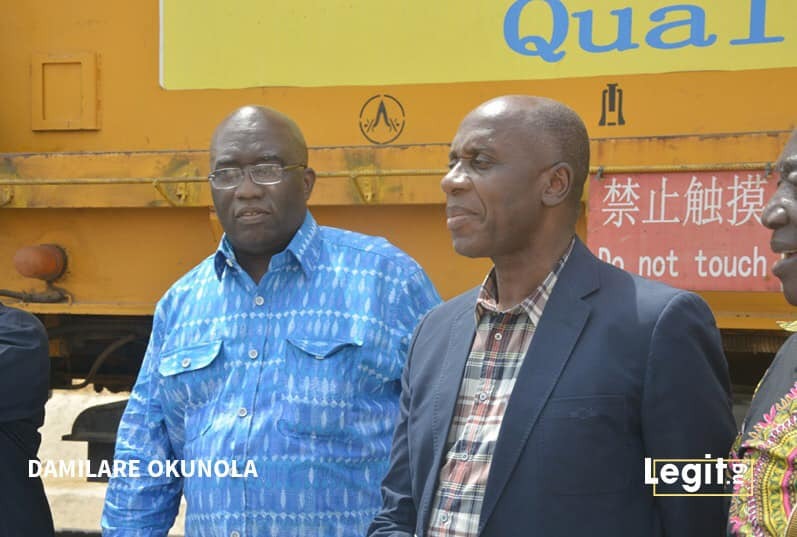 Hon Rotimi Amaechi to inspect and tour ongoing construction works on the $1.5bn Lagos-Ibadan rail project. 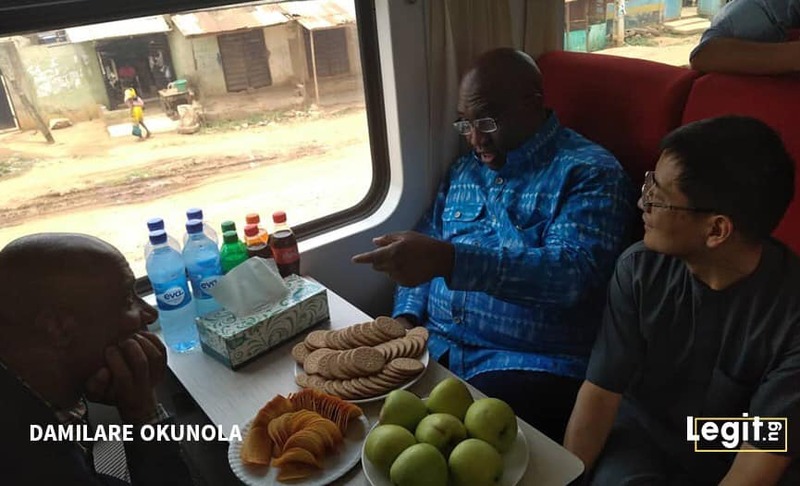 Speaking after the inspection, Ghana’s Minister for Railway Development, Mr Joe Ghartey explained that he is in Nigeria to understudy the Nigerian standard gauge rail project. 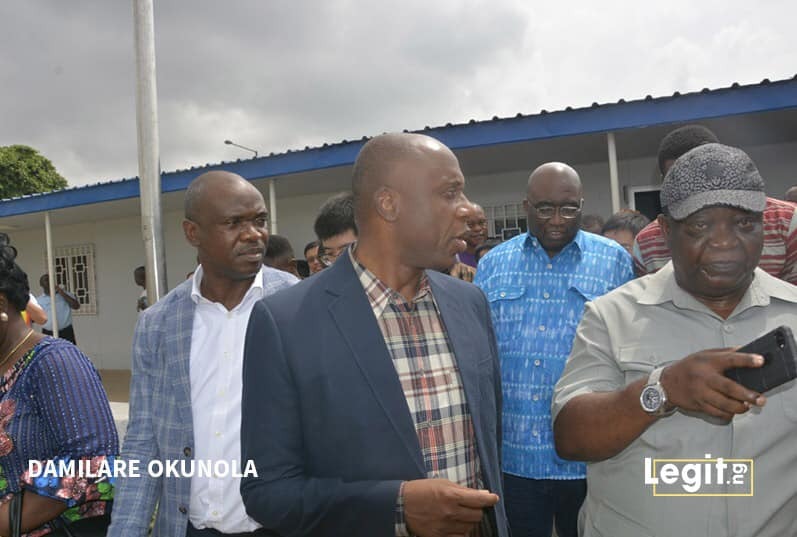 Also speaking after the inspection, the Minister of Transportation Rotimi Amaechi assured Nigerians that the Lagos-Ibadan Rail project will be completed before the first week in May. 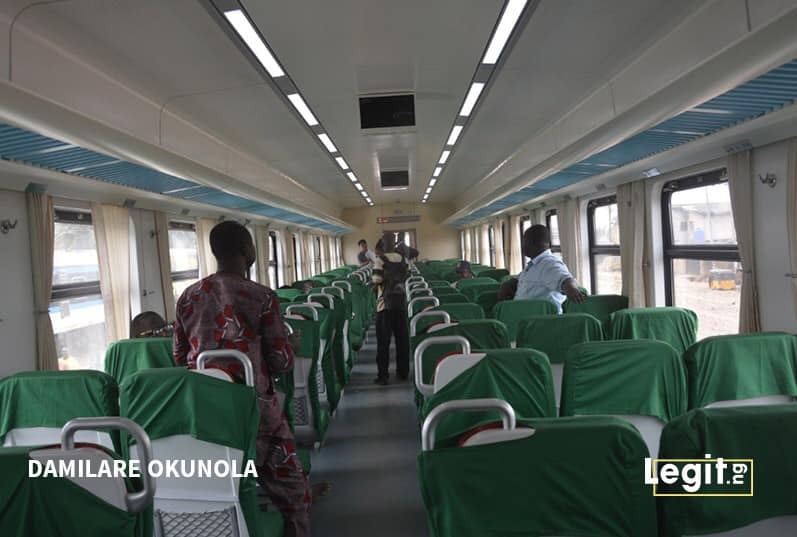 “We’ve inspected Dk 102, and the only place we are having challenges is kilometre 102, but CCECC have assured that by Monday 8th of April they must have completed the tracks. 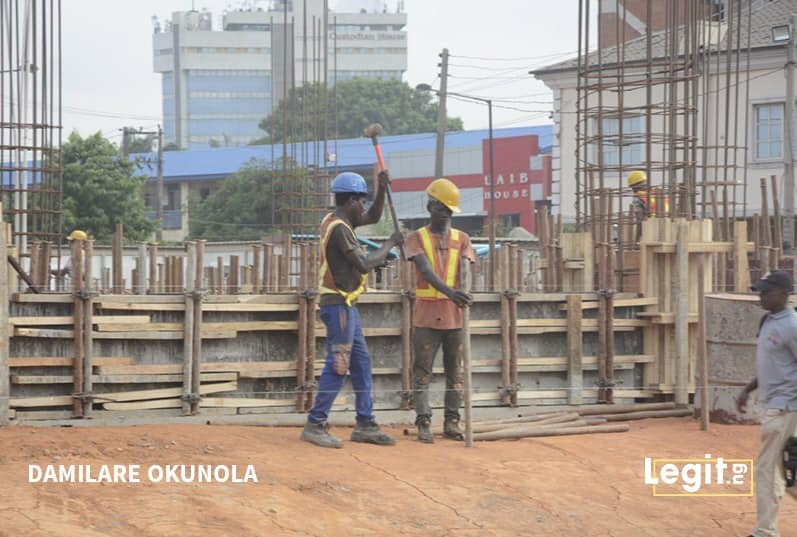 “Also at kilometre 110 is where we are having soil challenges and that is what they are working on now. Another challenge is kilometre 116 which also has soil issue, but the geological survey has been done and they have discovered that there is a high water level in those place. 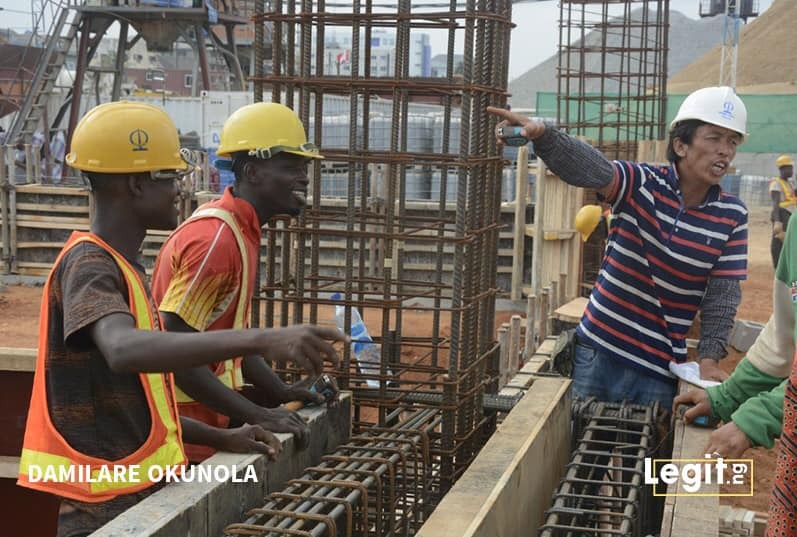 “So I am very impressed with the work done so far. Although they didn’t meet up with my expectations, but you will agree with me that they are humans and not a machine. 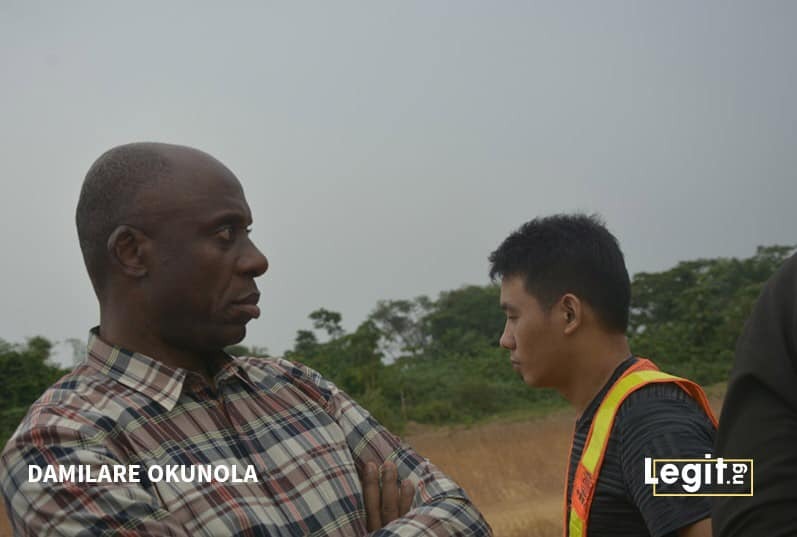 ” But we expect them to do track laying to kilometre 95. 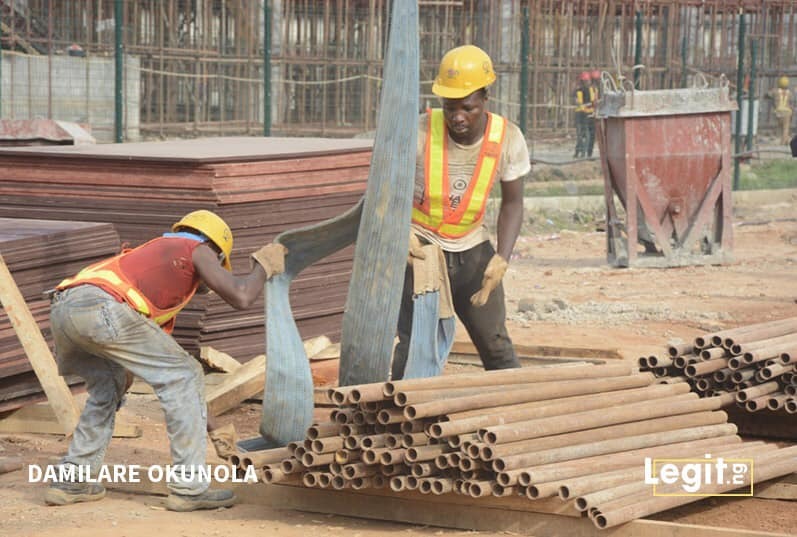 They have done sub-laying to kilometre 98, so what they have not done is track laying and they said when I come for inspection in one week time, they will have done the track laying up to kilometre 98 and they will start laying the beam to cross the bridge at kilometre 98,” the Honourable Minister of Transportation stated.